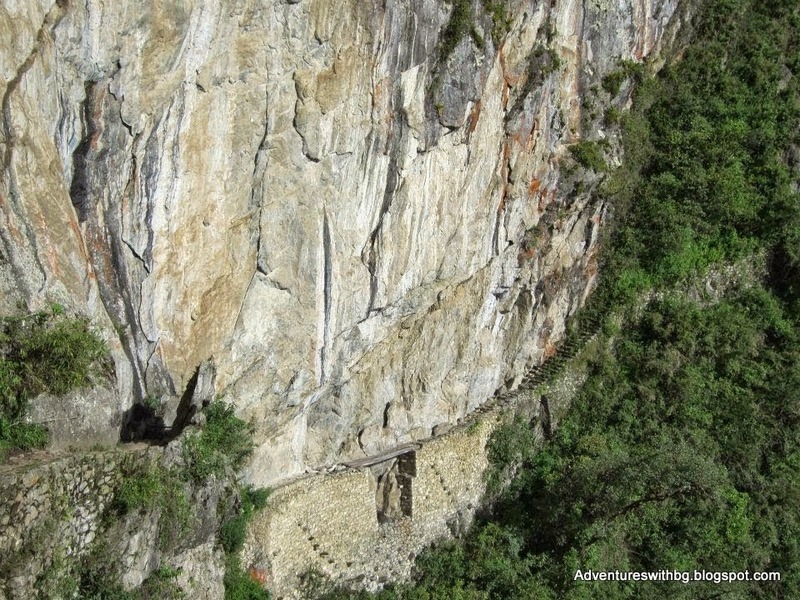 Method of Access: Unless you do the 10 day or 3 day Inca trails, then you have to take a train ride, followed by a bus ride. First, why did we go there? Well, I’m very sensitive to cold weather. Maybe it’s because I grew up spoiled by South Texas and South Padre Island, or maybe I’m a wimp, but in either case, I hate the cold. So, when we decided to have a late December wedding, we thought a trip to South America would be the best for our enjoyment. After all, during North America’s winter, South America is enjoying its summer. Also, Jarrett and I LOVE archaeological finds. We also took a class on Latin American history back in college, where our Peruvian professor constantly reminisced about his home country. 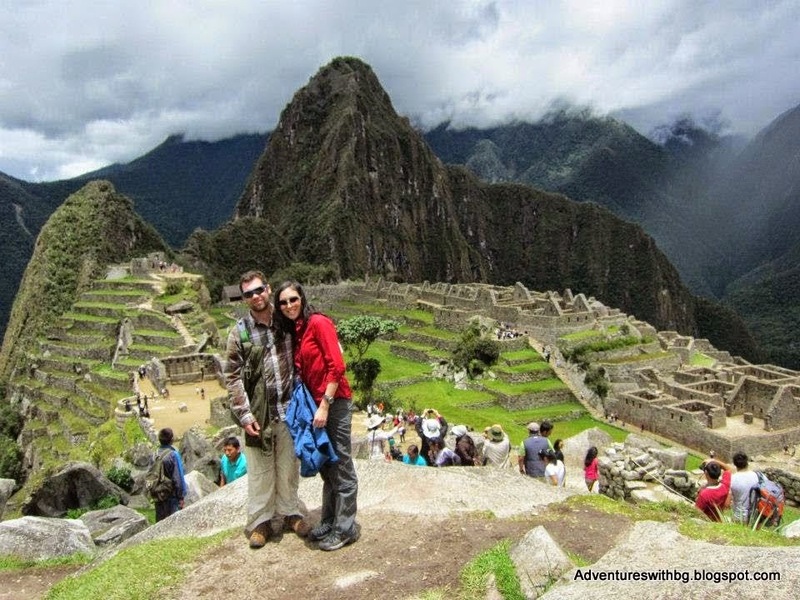 Therefore, Peru seemed like the obvious choice for our honeymoon. 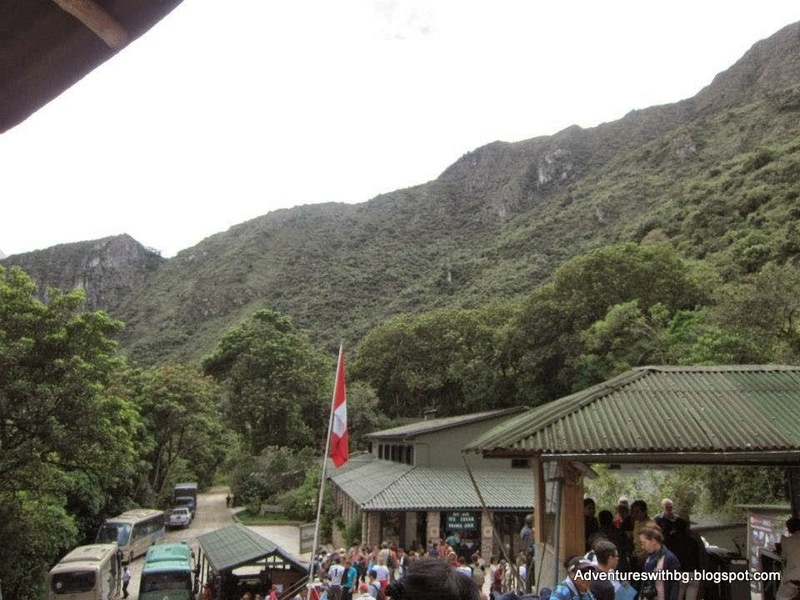 Anyway, I know this is an outdoors and sports blog, so let me explain to you what our tour guide told us when we arrived at Aguas Calientes: “No one climbs from Aguas Calientes to both the top of Machu Picchu and to the ancient bridge on the same day.” This statement is false. 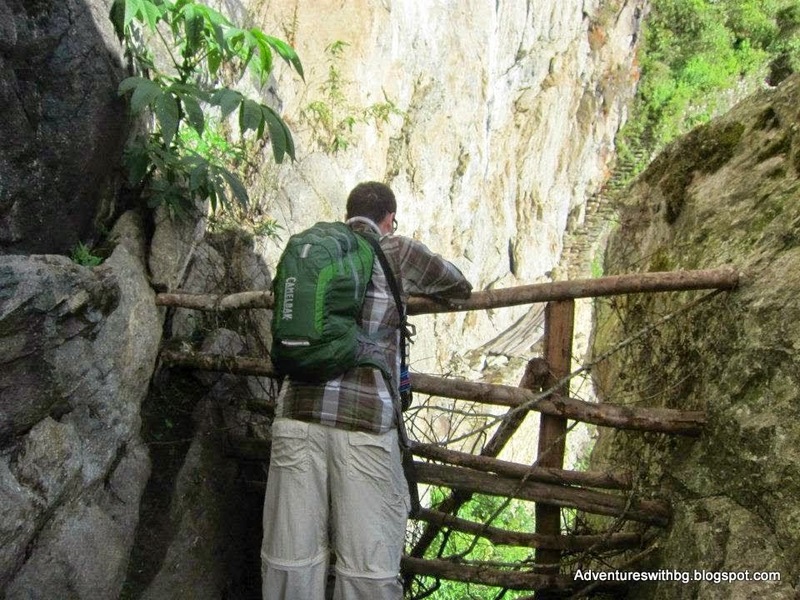 I’ll tell you what shape you need to be in to climb from Aguas Calientes (town of principal access to the site): You need to be able to walk for a couple of miles, and probably be acclimated to the high altitude. 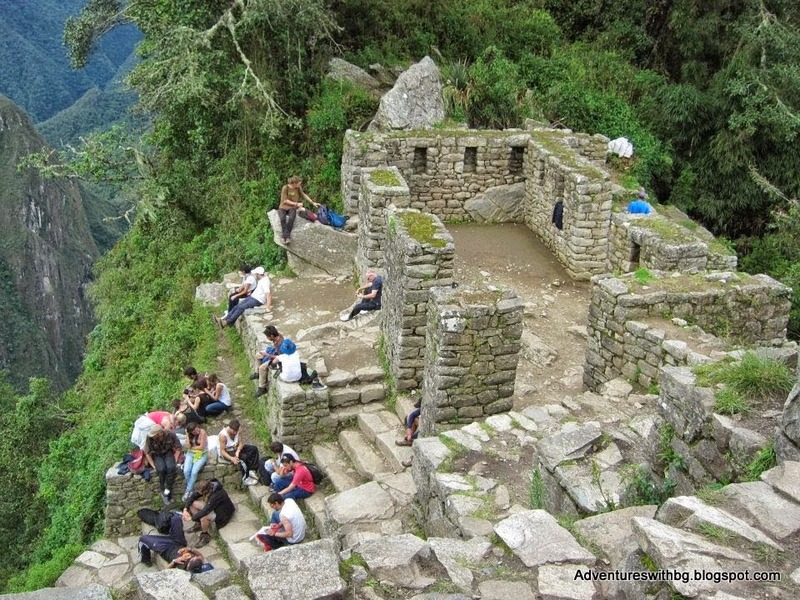 With this minimal amount of endurance, you can make it to both the top of the mountain and to the Inca bridge. That’s it. How am I sure that minimal shape is required? I hadn’t run or walked in about two months prior to us climbing. I had never been an athlete, but I constantly tried to prepare to do 5Ks, only I kept getting injuring my legs when I came close to the 5Ks. I would have to stop running for a few months before I could start back up again. 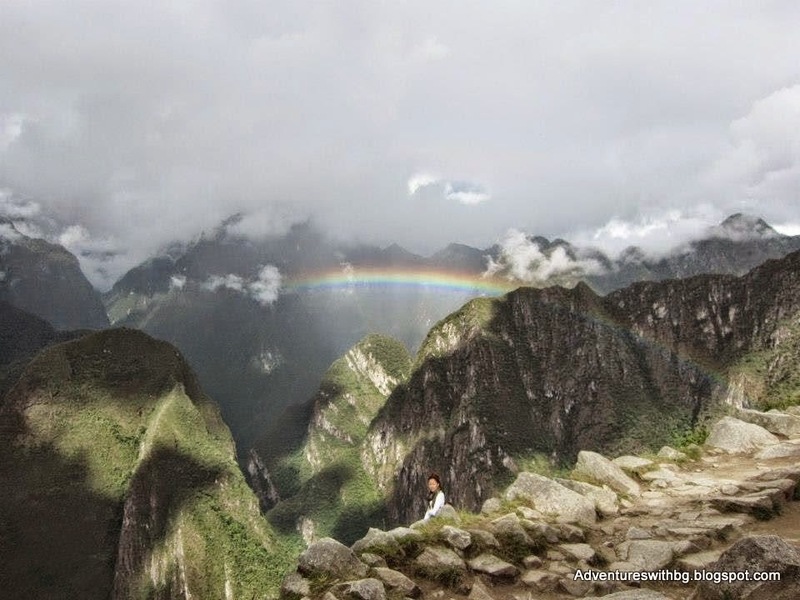 Back in October of 2012, I had one of these injuries, so I was not sure I could make it to the top of Machu Picchu, much less to the top and to the Inca bridge. 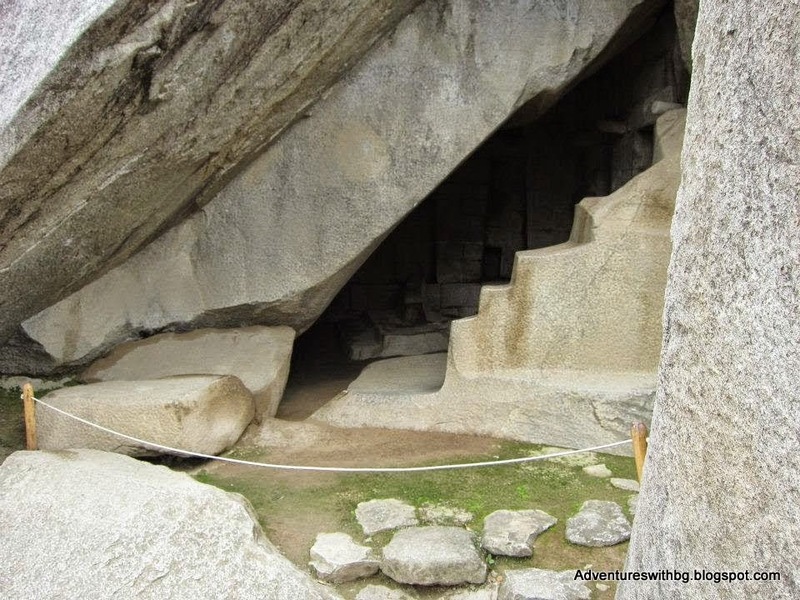 The image above shows what could’ve been a place of worship. 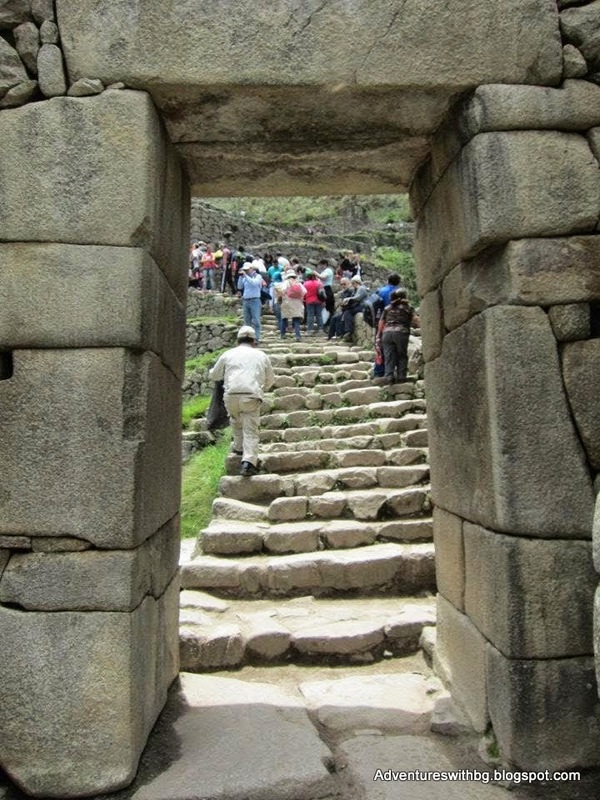 The hallowed squares might have held sculptures of Incan deities. 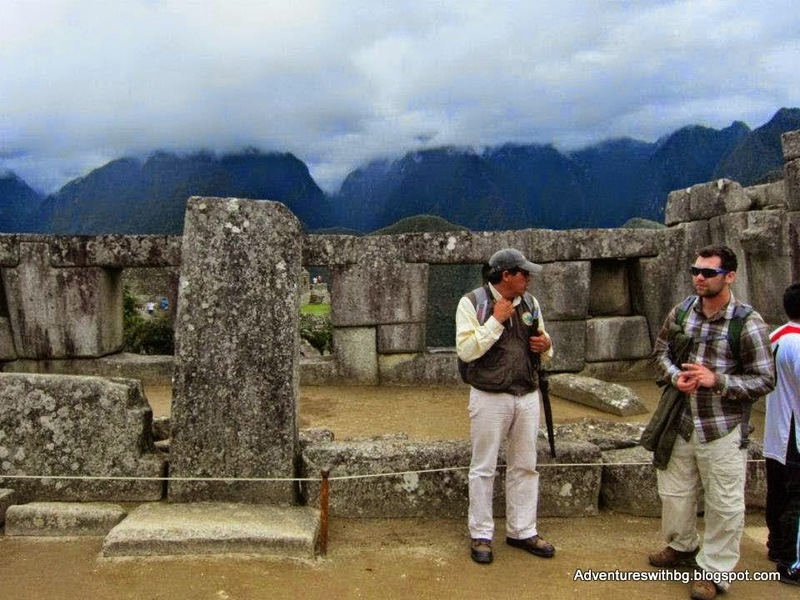 Our tour guide, as you can see, was very dedicated to preserving Peru’s heritage. He constantly called out people who were standing on delicate archaeological stones. 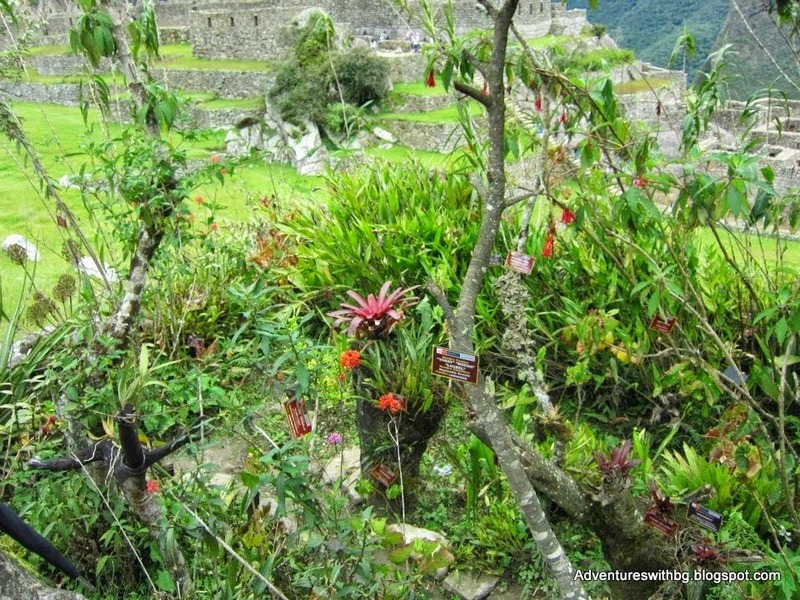 This image shows the farming system used by the Incans. 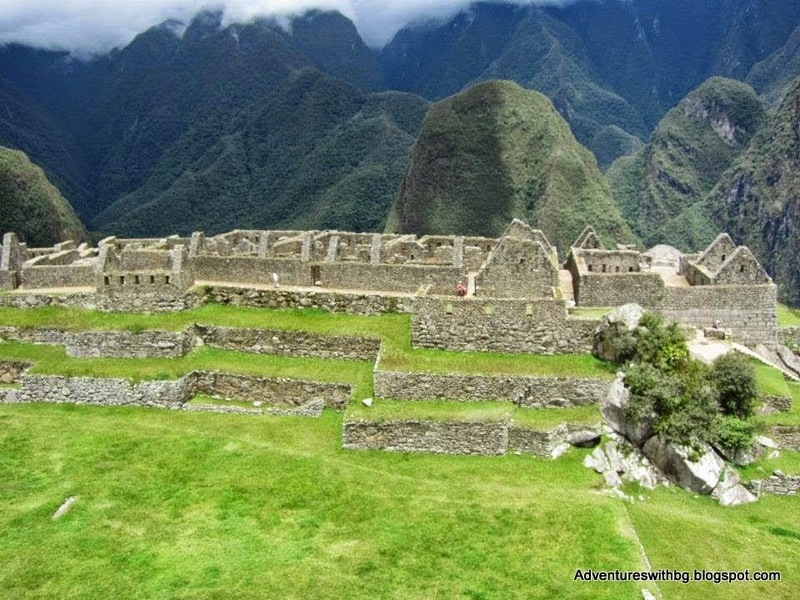 They grew their crops in those narrow green areas which appear to be huge stairways. This was their way of making the most use out of their environment. 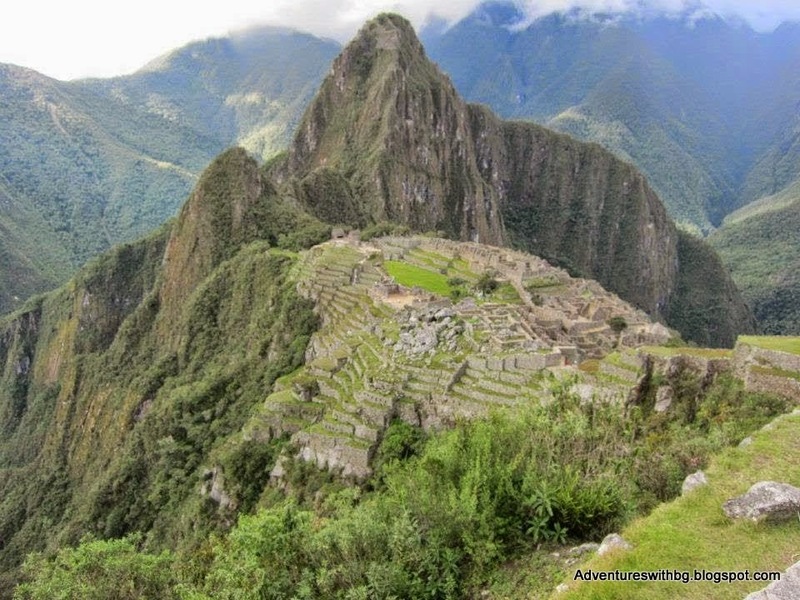 When I mentioned you need to be acclimated to the heights before going up Machu Picchu, I meant it. Even though Jarrett and I had just spent our last few days in Cuzco, a city with a higher elevation than Machu Picchu, the climb became difficult for me at one point. I felt tired, looked at the mountains behind us in this picture, and asked Jarrett “Is it just me, or did that mountain just move?” Apparently, I had experienced my first case of vertigo. We rested for a few moments after that, before continuing our journey to the summit. Finally, we made it as close as you can make it to the actual bridge. It is so fragile now that no one can go through it. Can you see it in the background, as Jarrett looks at it? As we prepared to leave, a park ranger came to check for any lingering tourists. We were very glad to have been able to see the whole site before having to leave. I don’t think we’ll ever forget it. Finally, I wasn’t going to get into this, but after Jarrett suggested I write this post, I ran across a reminder that today is World Arthritis Day. Remember that constant injury I kept getting as I prepared for 5Ks I mentioned earlier? Well, in 2013, a few months after our honeymoon, I went to an orthopedist. He quickly realized my leg and foot issues were not bone issues and ran some tests. Following an argument with my Primary Care Provider, who unfortunately was not as educated about autoimmune disorders, so that she would run more tests (as you know, the U.S. healthcare system is a mess), I was referred to a rheumatologist. By July 2013, at 26 years old, I was diagnosed with Rheumatoid Arthritis. I’m still learning to adapt to this condition. There’s no point in letting it defeat me. It is progressive, but fortunately mine was caught relatively early, so my overall prognosis looks good. However, this disease involves constant pain and requires some modifications. I cannot run anymore, and every time I’ve tried to get back to just walking, my feet and legs start giving me issues again. Jarrett, however, does not let me give up. He encourages me by taking me and BeeGee and another special somebody out to walk. Hopefully, slowly but surely, I can return to having adventures with him and BeeGee in the future. 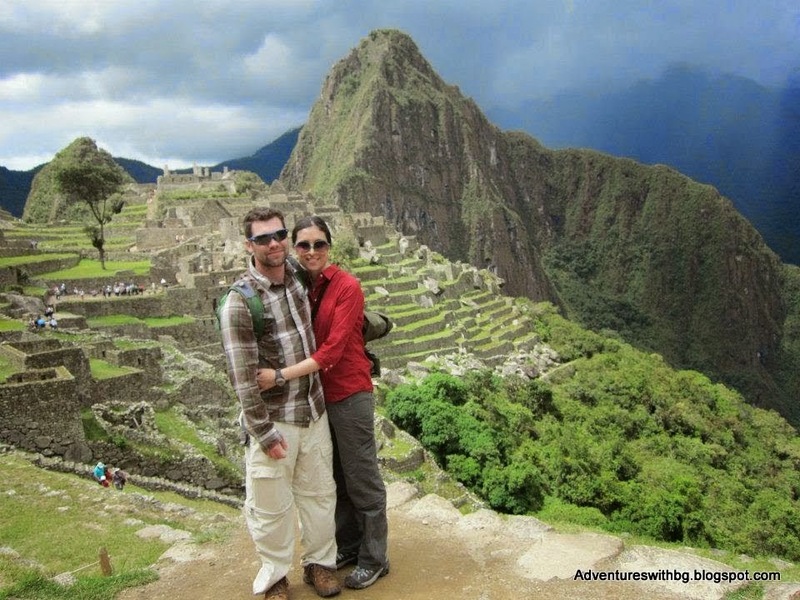 My goal is to one day be able to do the 10-day Machu Picchu trail. 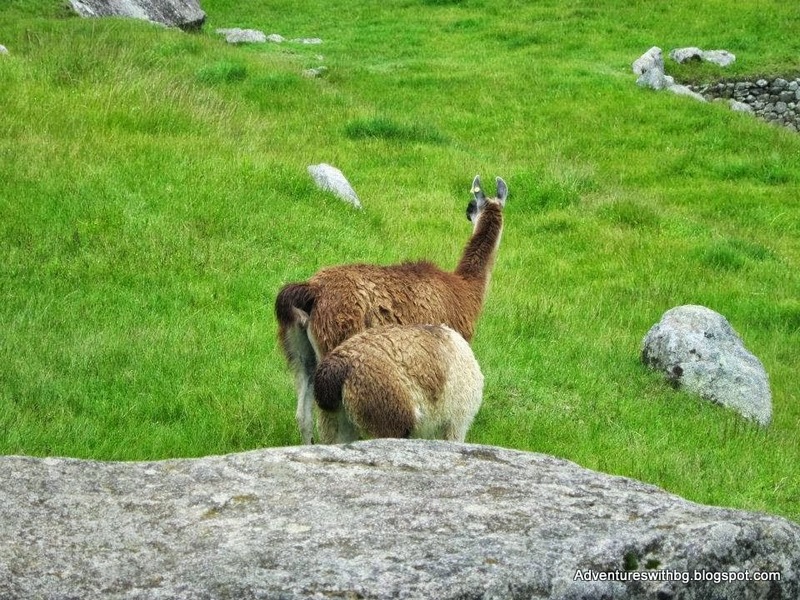 What are your thoughts on Peru and Machu Picchu? Also, if you like the blog, please follow us on Facebook.